One of the best things about being a gambler is that it’s a hobby that can you take you to places all over the world. Better yet, while the scenery might change, the differences in games and how things are played are minimal, meaning you can show up on the other side of the world and begin playing right away. This makes casinos perfect for centering a holiday around and a great excuse to go someplace exotic while staying in luxurious accommodations. We have listed seven of our favorite casino holiday ideas from around the world, some of which you’ve undoubtedly heard of, and some maybe you haven’t thought of before. 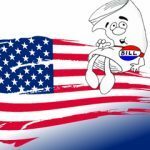 Yes, there is high quality casino gambling in the U.S. found outside of Nevada, California, and New Jersey. 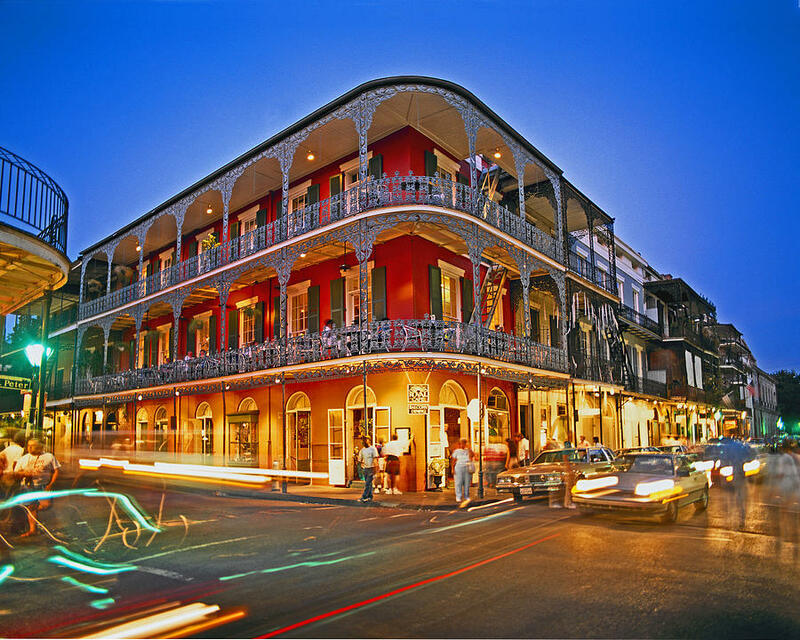 While New Orleans doesn’t boast the sheer number of casinos that many of these other cities do, it’s unique southern setting (including riverboat gambling!) 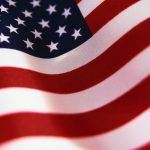 make it ideal for those that want to gamble in the U.S. while also taking in one of the country’s most historic cities. 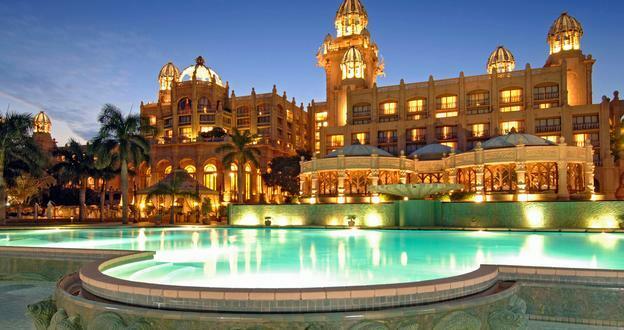 By far South Africa’s most famous gaming destination, Sun City’s complex of luxurious casinos sits on the edge of the Pilanesberg Game Reserve. In addition to its waterpark, two golf courses, and nightlife, the complex offers something that you probably won’t find at any other casino on the planet: safari tours! 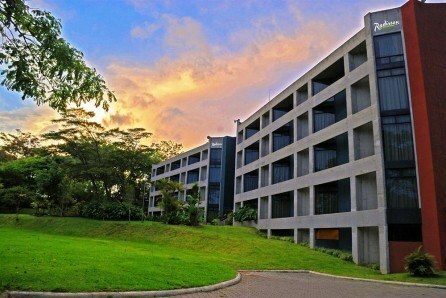 Once you learn about its natural beauty, friendly exchange rates, and 22 casinos, Costa Rica’s capital and largest city, San Jose, becomes an obvious choice for a low-cost gambling vacation. 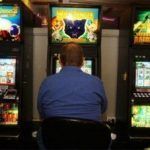 While none of its casinos are massive super-structures, the gambling itself is nothing less than top-notch, especially if you’re also looking to kick it on tropical beaches in the same trip. 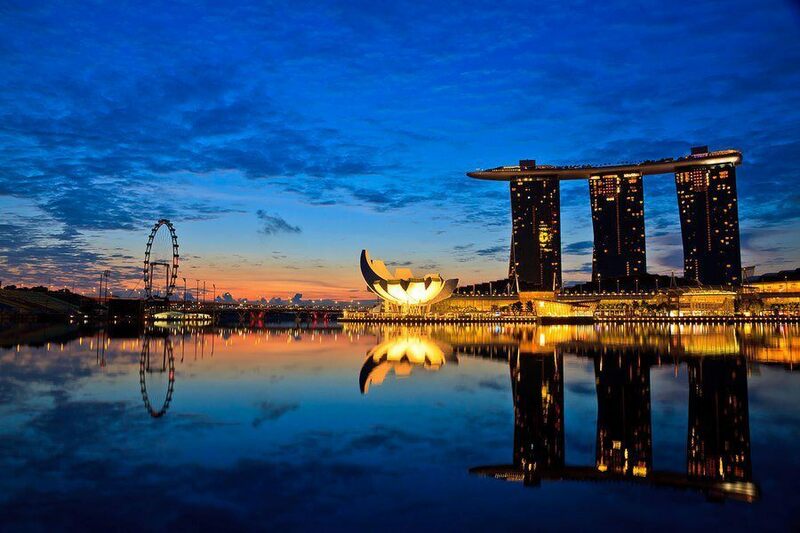 Even though it’s one of the “new kids on the block” as far as international gambling getaways go, Singapore has quickly become one of the top casino vacation destinations in the world. Amid a beautiful waterfront setting, the world class gambling of the Resorts World Casino Sentosa and Marina Bay Sands sit amongst world class shopping, entertainment, and cuisine. 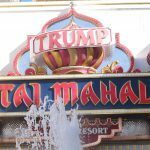 “The Vegas of Europe”, chances are you have seen this Monacan area and its famed Monte Carlo Casino featured in countless movies and TV shows. 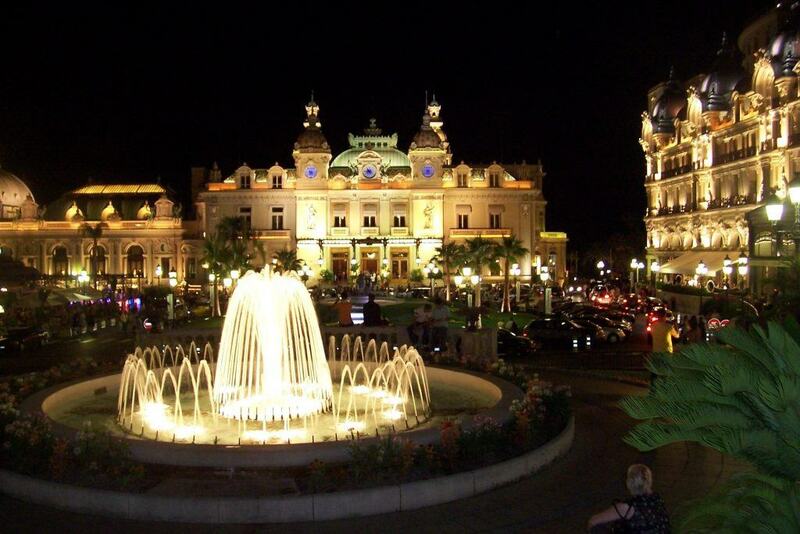 If you can tear yourself away from the beach and other attractions (like world-class F1 racing), Monte Carlo is where you want to gamble if you fancy throwing down next to some of the world’s biggest high rollers. Like Hong Kong, Macau is a “special administrative region” of China. What this means is that Macau can have its own gambling laws, something they’ve definitely taken advantage of, as they are now the world’s top casino market. 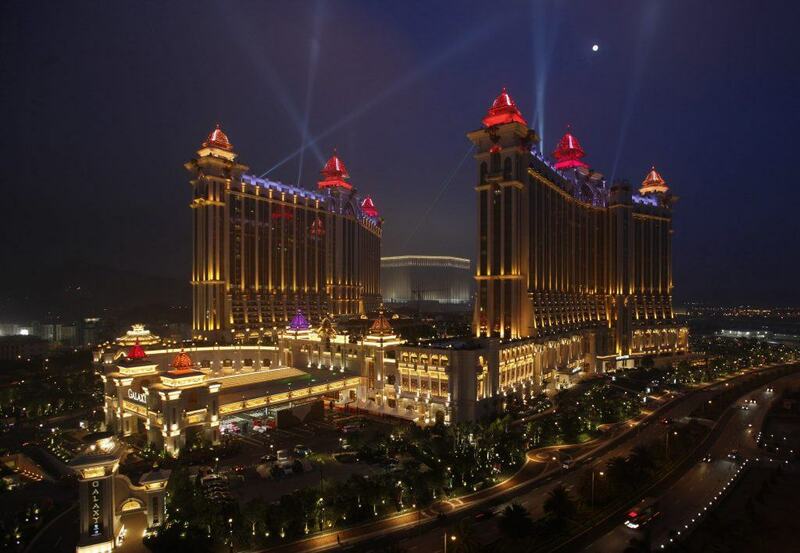 The 33 casinos on the Macau Peninsula and its Taipa Island account for 50% of the region’s economy and include casinos from MGM, Sands, the Wynn, and other famous operator names. Just because something is an obvious choice doesn’t mean that it’s not one of the best choices. 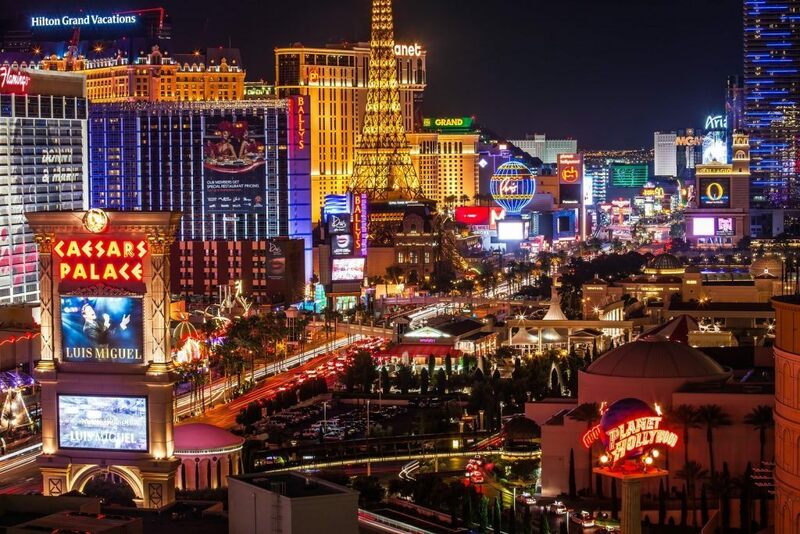 Vegas has its reputation as one of the gambling capitals of the world for good reason, and that reason includes its 75+ casinos and 15 of the world’s 25 largest hotels, mostly within walking distance of one another. To boot, Vegas has tons to do outside of gambling including a bevy of live shows and other activities every day of the week, making it a perfect place to take the whole family. Next Which Team Would Have Won You The Most Money This Season?